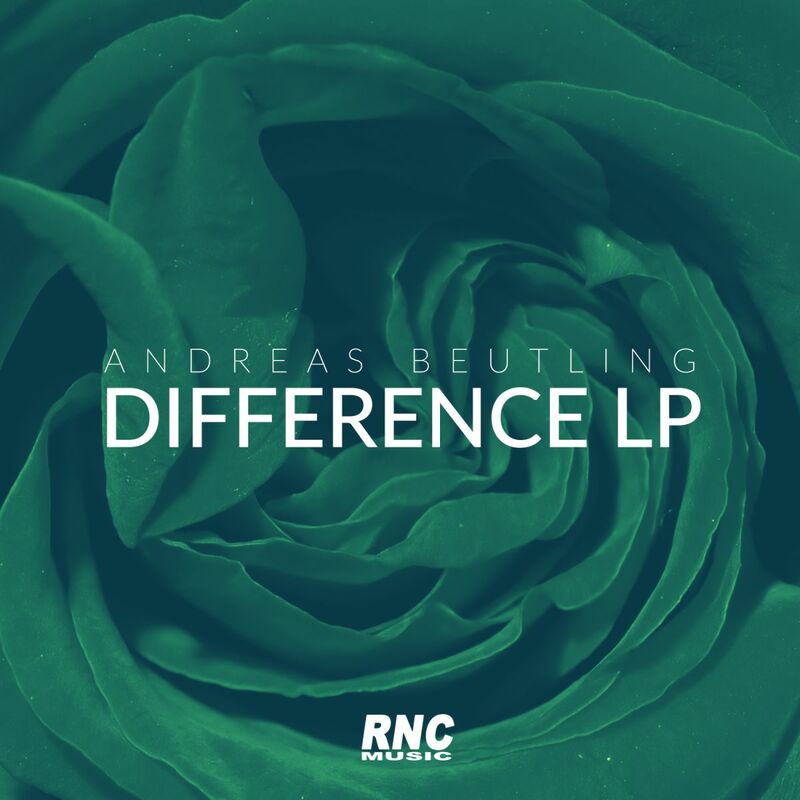 ANDREAS BEUTLING - "Difference LP" - The album! Following Andreas Beutling's 'Good Vibrations' single, we are happy to bring you this fabulous long-player. Set in domains of deep house, downbeat indie and melodic techno; 'Difference LP' is a parade of unique and amazing instrumentalist and vocalist performances, and creative, stripped back electronica production, that we just can't get enough of. ANDREAS BEUTLING - "Good Vibrations" - from the album "Difference LP"